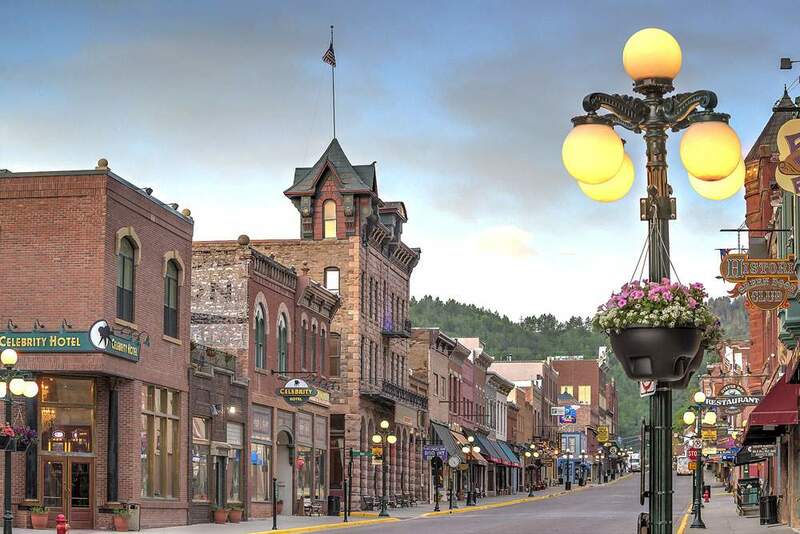 The City of Deadwood was established in 1876 with the discovery of gold! 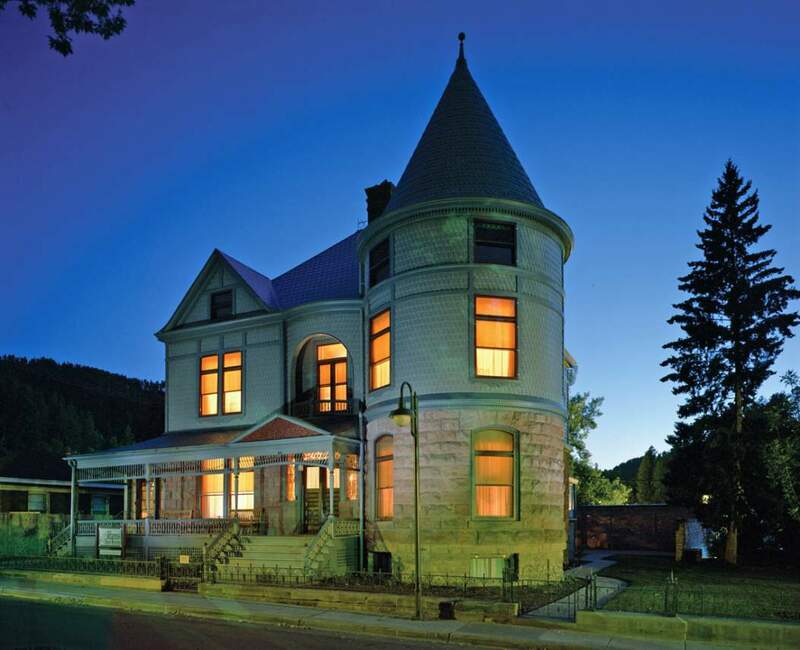 In the beginning, this booming gold town was home to historical figures such as Calamity Jane, Potato Creek Johnny and Seth Bullock. 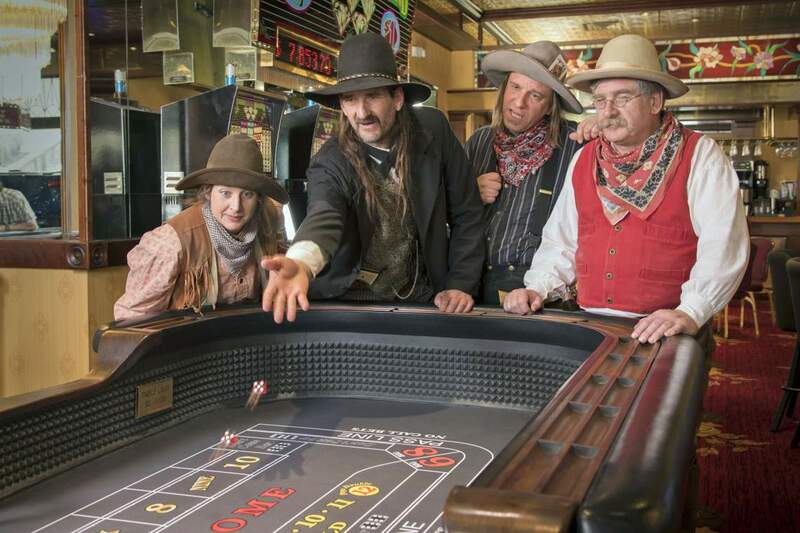 Wild Bill Hickok was only in town for three weeks before being gunned down in a poker game by Jack McCall. Just these names alone bring the vision of the “Old West Days” to mind. The town is nestled in the hills and is the county seat for Lawrence County. Although the historic early days created a scene of lawlessness and wild ways, today it is home to a well organized and thriving community. 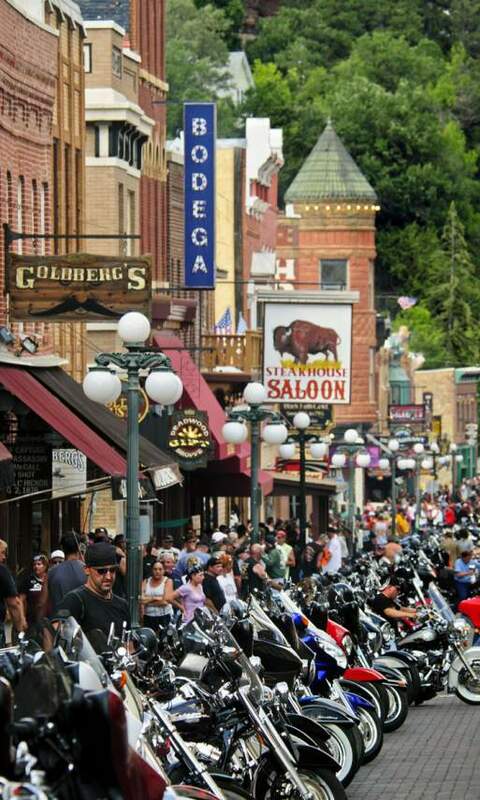 Deadwood has been featured in movies, most notably, “Dances With Wolves” and in “Deadwood”, an HBO Series. 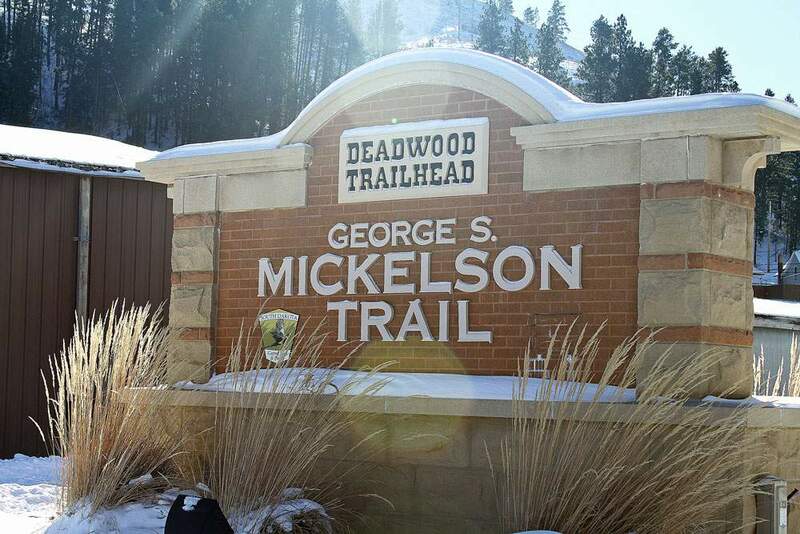 With the attention garnered by this publicity, Deadwood has become the destination for new homeowners, business owners and tourists. 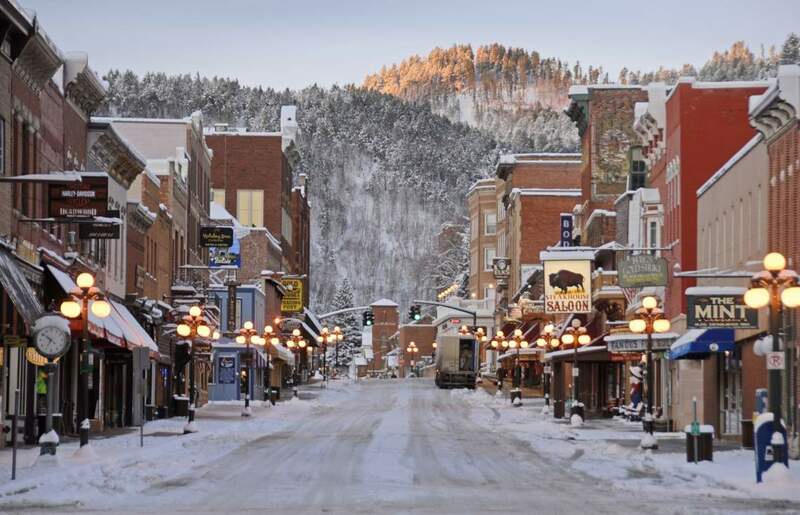 In 1989, Deadwood legalized gambling. 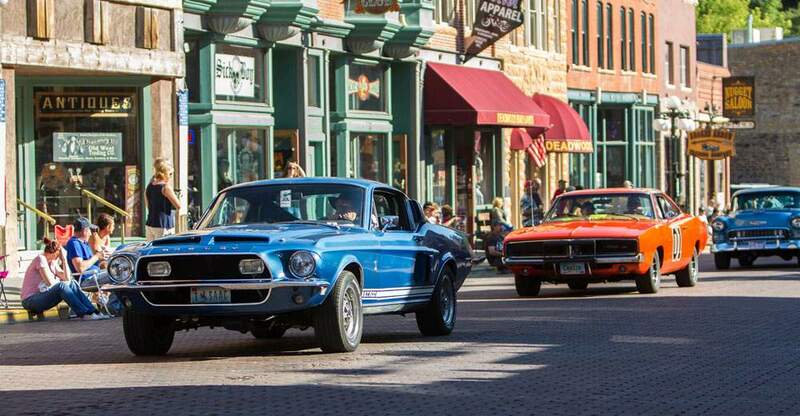 The gaming industry brought new awareness to this small town and with it a booming new revival. 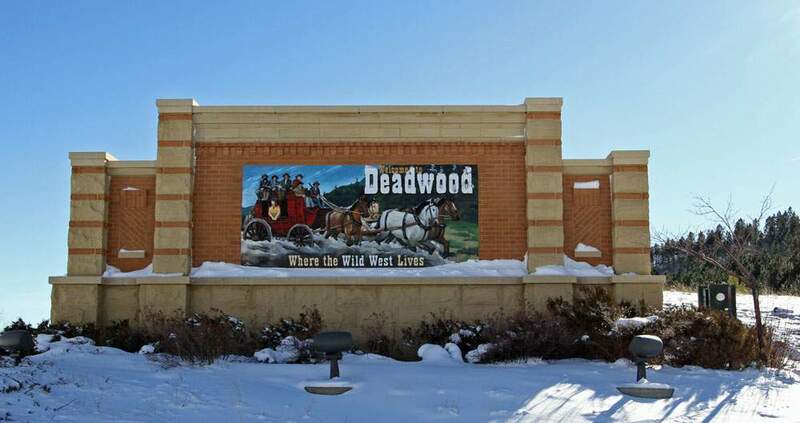 In addition to gaming, Deadwood offers rodeos, top musical performances, outdoor recreational opportunities, and historic re-enactments. 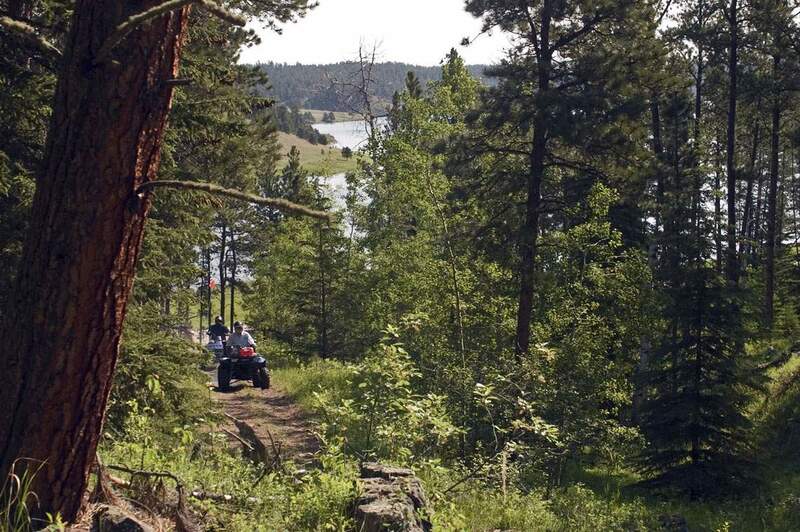 Annual events such as the Pro Snocross Races, Mardi Gras, Wild Bill Days, Sturgis Rally, Days of 76 Rodeo, Kool Deadwood Nights, Deadwood Jam, Oktoberfest and Deadweird keep the community and tourists coming back to enjoy the fun.